My daughter has gone there during her traveling days and said it's the most moving thing she has ever done. 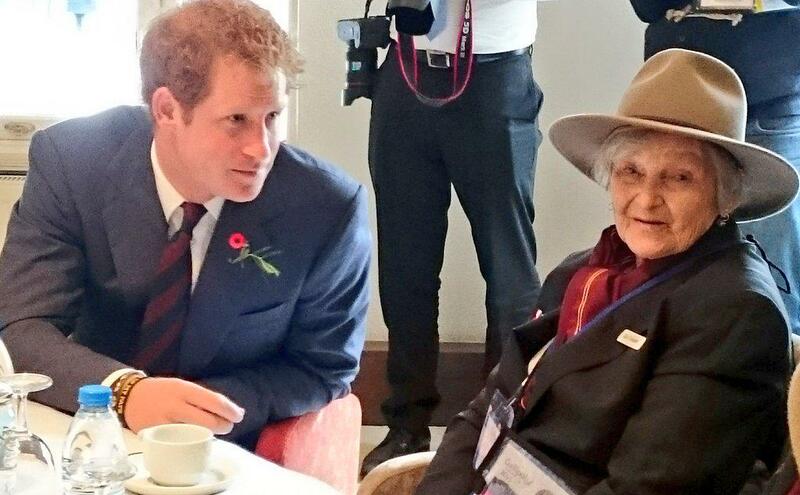 I don't remember reading anything official about Prince Harry reading. I think it might have been a rumour that took on a life of its own. There were some fringe republicans trying to stir up trouble by claiming the Prince of Wales and Prince Harry would officially represent Australia and New Zealand at Gallipoli, and perhaps even speak on our behalf. This, they claimed, would be an insult to the memory of all those who died. It was a complete beat up. The Prime Ministers represented Australia and New Zealand. I would prefer to have seen the Governors-General as the representatives of the two nations rather than a couple of politicians. But on occasions such as this Prime Ministers, republican or monarchist, Liberal or Labor, can always be relied upon to usurp what should be Vice-Regal ceremonies. Well, it wasn't a rumour after all. 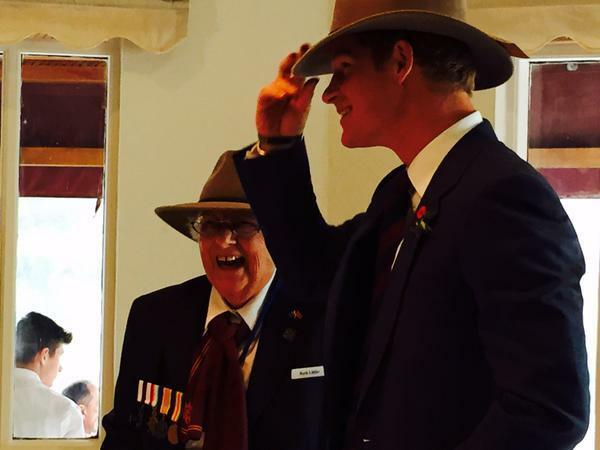 Prince Harry spoke at the Lone Pine ceremony, very nicely too (though he could have stopped off for a haircut on the way). The GGs were where they should have been - at home leading the commemorations here and started and ended the day together while the people we elected to lead us were at the different ceremonies overseas. The Leader of the Opposition from Australia, Bill Shorten, for instance was at Villers-Bretennoux and spoke very well there - as did Abbot and Key at their respective times and places. 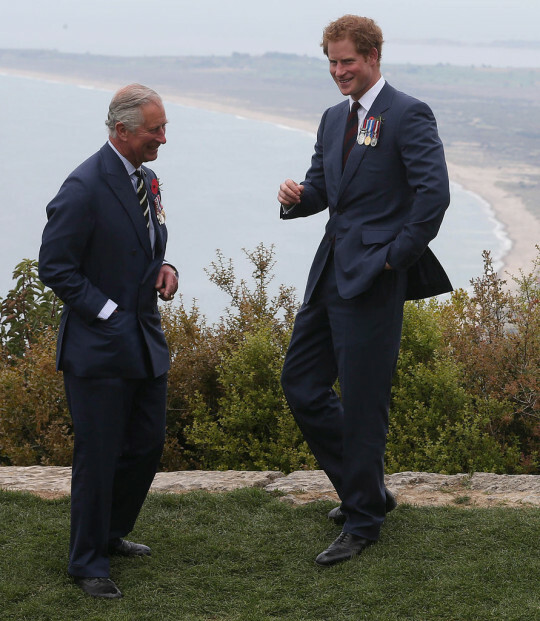 I have never seen any suggestion that Charles or Harry would represent Australia at Gallipoli - only that they would be there at the British events for the most part - as Charles did 10 years ago when he concentrated on the British events but also attended the Dawn Service, Lone Pine, a Turkish Service and a NZ one as well. The Queen, Prince Philip and Prince William attends a commemorative ceremony marking the centenary of the Gallipoli campaign - April 25, 2015 in London. 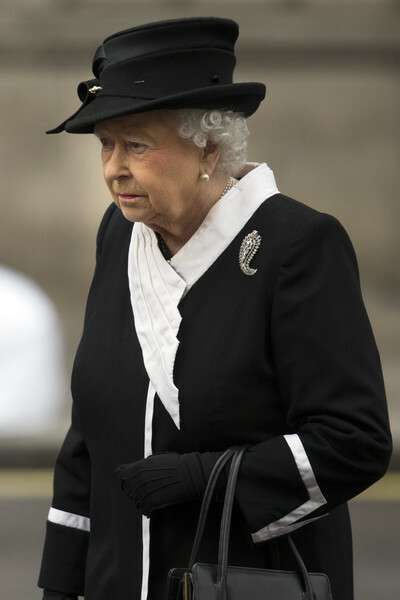 The Queen and Prince Philip attends a Service of Commemoration and Thanksgiving to mark the ANZAC Landings at Westminster Abbey - April 25, 2015. She looks great as usual. "That other hat hurt one's head." I'd like to thank HRH The Prince of Wales for his wonderful, sensitive and moving reading at the Dawn Service at Gallipoli, yesterday. That letter bought tears to my eyes, and, my son who was there, said that many thousands were similarly affected, even some of the top brass and international dignitaries and representatives. The wreath which HRH laid was simply beautiful with his POW feathers flourishing. He really did Australia and New Zealand proud. 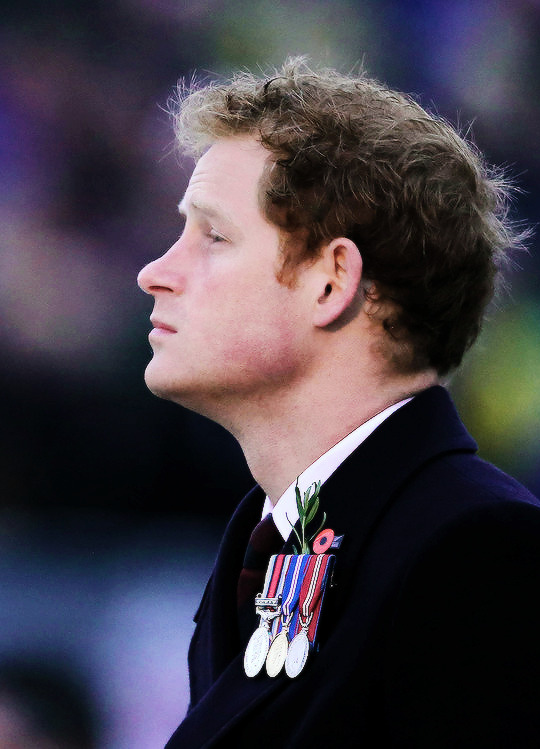 Later, at Lone Pine, Prince Harry spoke well with genuine respect and honour for the dead Diggers, but nothing can ever surpass the emotional pull of the joint Dawn Service. I'm sorry that I didn't see New Zealand's separate commemoration, but as always, was impressed by the beautiful rendition of its national anthem, sung in both Maori and English. Again, many thanks and much gratitude to the Prince of Wales. It was the most 'kingly' that I've ever seen him. The Queen accompanied by Prince Philip, Prince Charles & Camilla will present New Colours to the 1st Battalion Welsh Guards on Thursday. 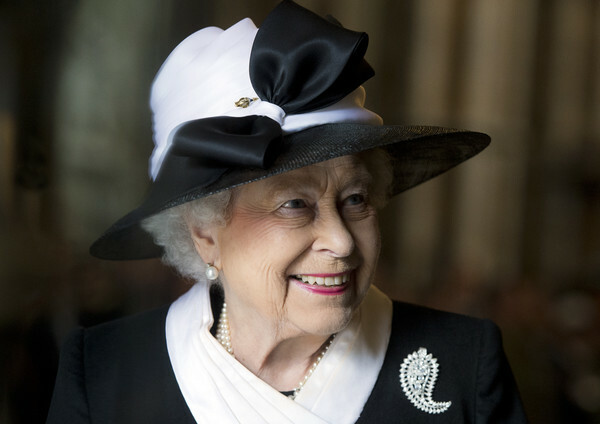 The Queen accompanied by Prince Philip will present New Colours to the 1st Battalion Welsh Guards on Thursday at Windsor Castle. Prince Charles accompanied by Camilla will also attend. Charles has been Regimental Colonel of the Welsh Guards since 1975. Her Majesty, Prince Philip, Charles and Camilla will later attend a Regimental Garden Party in the grounds of the Castle. The 1st Battalion received its first Colours at Buckingham Palace from King George V on 3rd August, 1915. Any pictures from the 1st Battalion receiving its first Colours or the Regimental Garden Party? There will probably be pictures on Getty etc. 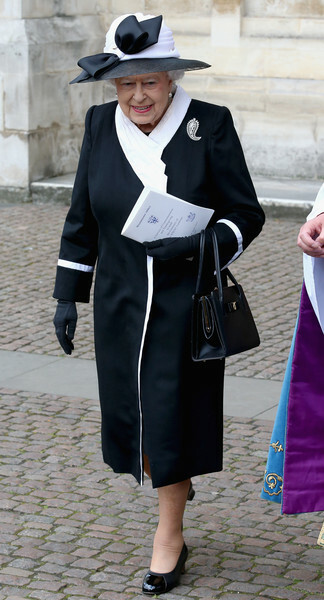 The Queen and other royals will attend the Royal Victorian Order service at St George’s Chapel in Windsor Castle today.